White House press secretary Jay Carney said Monday that the FBI office in central Florida is “monitoring” the Sanford Police’s response to the fatal shooting of Miami teenager Trayvon Martin, just as the Rev. Al Sharpton said he would hold a rally in Sanford later this week. College student protesters marched on the Seminole County Criminal Justice Center, calling for the governor or U.S. attorney to take over the investigation from Sanford Police, as the public outcry grew over Martin's death. Late Monday, Gov. Rick Scott directed the state Department of Law Enforcement to help local authorities with their investigation, saying that the circumstances surrounding the death "have caused significant concern within the Sanford community and the state." Sanford Police Chief Bill Lee said there isn't enough evidence to refute a self defense claim in the shooting of Trayvon Martin. A second protest was held Monday at Florida A&M University in Tallahassee. Martin’s family and protesters have been pressuring Sanford Police to arrest shooter George Zimmerman, 28, who according to 911 calls followed and then had a violent run-in with Martin, 17, of Miami Gardens, as he walked back to his father’s house in a gated community on the night of Feb. 26. "It's like my heart's been snatched out," Tracy Martin said of losing his son. "It's terrifying to have a life taken away from you and nothing's being done about it." 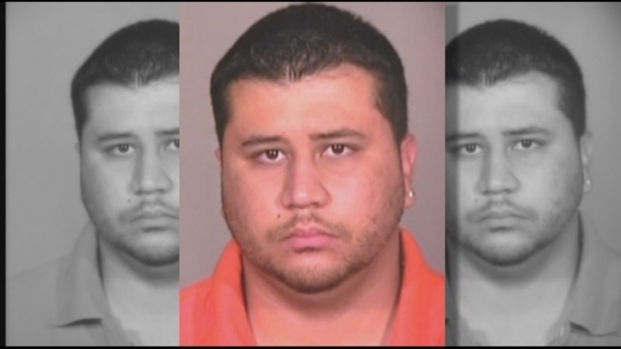 He told NBC 6 Monday that Zimmerman "went home that night and was able to sleep in his bed, and that says a lot about the Sanford Police Department. It's sad, and dealing with that loss is tough." Sanford Police Chief Bill Lee Jr. said Monday that his department has nearly completed "a thorough and fair investigation" into the fatal shooting of a Miami high school junior, but said police do not have anything at this point to dispute shooter George Zimmerman?s self-defense claim. 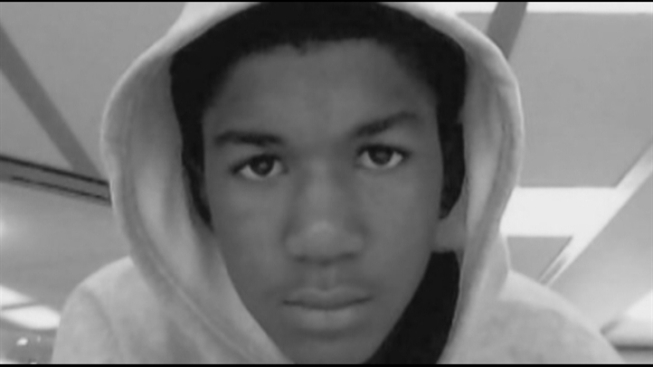 According to police, Zimmerman, 26, the captain of a neighborhood crime watch group, told them that he shot Trayvon Martin, 17, in self-defense after an altercation on the night of Feb. 26. Zimmerman, a self-appointed neighborhood watch captain, has told police that he acted in self-defense. "I don't think a man who exited his vehicle after the 911 dispatcher told him to stay inside the car can claim self-defense," Carl McPhail, 28, a Barry University law school student, said at the Sanford rally, which was attended by about 70 people. 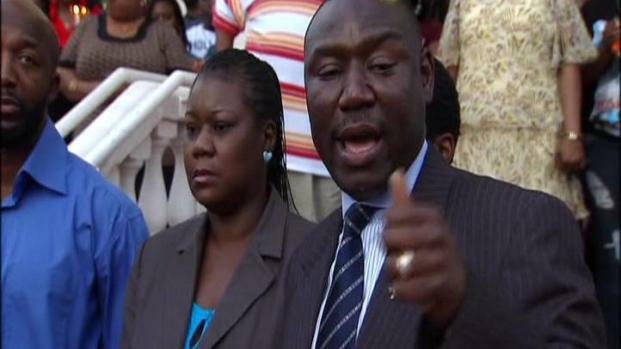 Martin’s parents and other advocates and Sanford residents have said that the shooter would have been arrested if he were black. Prosecutors in Seminole County are reviewing the case to determine if charges should be filed, but they might not be able to because of changes to state law from 2005, The Associated Press reported. Before, Floridians could only use deadly force in self-defense only if they had tried to run away or avoid the danger. But the changes gave people the right “to stand his or her ground and meet force with force, including deadly force" if they felt threatened, and meant that people could not be prosecuted in such cases. Sharpton, a longtime activist who is also a MSNBC host, will be holding his rally for Trayvon Martin at the First Shiloh Baptist Church in Sanford on Thursday. On “Politics Nation” Monday evening, he interviewed Tracy Martin and family attorney Benjamin Crump, who spoke from NBC 6's newsroom. Crump said there is plenty of evidence for police to make an arrest, noting that three witnesses have said that Martin was crying out for help. "When will this loose cannon be arrested for killing this kid?" Crump said in an interview with NBC 6. "Just an arrest. They're not asking for an eye for an eye. They're just asking for an arrest." Crump said they believe "Trayvon went to his death not knowing who this strange man was chasing him and confronting him." Tracy Martin said "just being able to close my eyes and see his smile – that keeps me going." "It's hard to continue to talk over and over and relive the story," he said. "But to bring justice for my son, if I have to do interviews every day and relive the story, I'll do it because he's keeping me going right now."